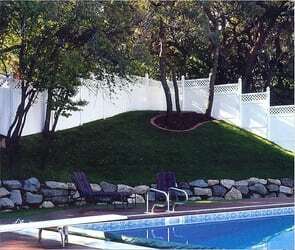 Pool fencing not only provides security to keep pets and loved ones safe, but can also add a touch of elegance to any yard. 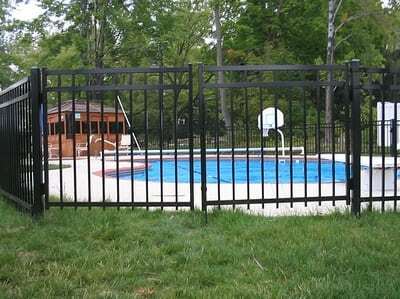 Whether you’re looking for vinyl, wire, cedar, or another material, we can help you create the perfect atmosphere for your pool with our custom pool fencing. You are currently viewing our Pool choices. Click here to view all choices in the full catalog.